From preventive care and checkups, to assessments and exams, our providers work together to keep your feet healthy each and every day. We have a large number of practitioners with more than 15 years of experience providing high quality services. At Medipod Clinics our highly skilled medical professionals provide top healthcare services with care and compassion in mind. 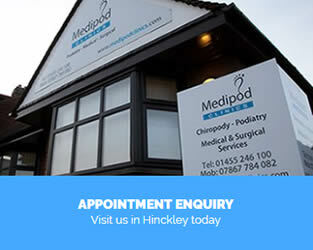 Medipod Clinics is a fresh health clinic in Hinckley. We are very excited and passionate about our work because we believe in what we do. You can be sure that the treatment you receive at Medipod Clinics will be of the highest quality. We have an excellent reputation, providing high standards of clinical care and a professional service through a personal, friendly approach. This is why our patients continue to recommend us to family and friends and return to us when in need of further treatment. We pride ourselves on our Educational workshops and have supported local events, giving public speeches on various topics as well as being active fundraiser of Diabetes UK, Cancer Research UK and Wishes 4Kids. 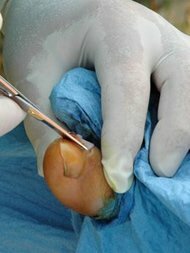 Our Podiatrists specialise in the study, diagnosis and treatment of disorders of the foot, ankle and lower leg. Considering the time we spend on our feet it is unsurprising that many health complaints stem from foot problems. Diabetic people may experience more foot problems, such as poor circulation and nerve damage, due to the effects of high glucose in the blood. In addition, variations in the way your foot functions can lead to stress on the skin of the foot resulting in corns, blisters, calluses, bunions, and more. Podiatry tackles the underlying causes of these problems making sure your feet are healthy. Most people enjoy their visit and are surprised that it is not painful or unpleasant. Our beauty Consultant is very experienced and fully trained in CaviSculpt body contouring and have the latest body sculpting systems on the market. We aim to provide our clients with a high standard professional service at our modern clinic room at Medipod Clinics. CaviSculpt is a great way to reshape your body by using completely safe low frequency ultrasound to reduce and remove unwanted body fat and cellulite and is used in conjunction with radio frequency to tighten and smooth those curves and wrinkles. 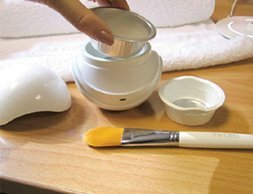 Ultrasound cavitation and radio frequency are safe and proven technologies. You really will be amazed how quickly the inches drop off. 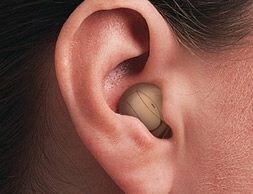 We now offer a new local hearing care service with Hidden Hearing, one of the UK’s leading firms of hearing care professionals. Digital technology has made possible an amazing range of new hearing aids which not only bring more richer sounds into your life, but also come in a range of colours to match every hair and skin tone. They are small, thin and virtually invisible. You can now enjoy the very best in assessments, consultation and advice, right here at Medipod Clinics and without charge. We would like to announce our latest provision of services of Physiotherapy, Acupuncture and Sports Massage with thanks to our partnership with Physio Direct. 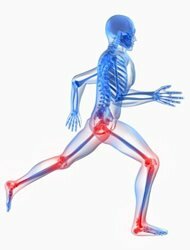 Their dedicated team of Chartered Physiotherapists offer a thorough assessment and a prompt diagnosis of any musculo-skeletal conditions to ensure the effective management of your pain and alleviation of your symptoms. Personalised patient care is what makes Medipod Clinics your first choice. When you visit one of our practitioners, you can expect nothing less than high quality care. We are always trying to exceed your expectations and attend to your needs. We provide a great variety of services and discounts on specific treatments for children younger than 16 years, students and NHS employees. Please contact us for full price details. Need a free assessment of you feet? Friendly and Professional Podiatry, Physiotherapy and Beauty services at you doorstep in a prominent location with free parking.